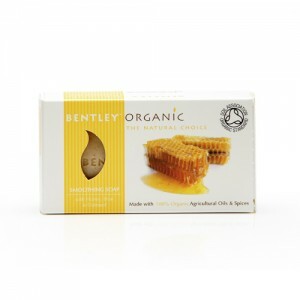 Bentley Organic mission is to provide affordable organic certified alternatives to premium priced uncertified competitors, making organic lifestyle choices accessible to a wider market. 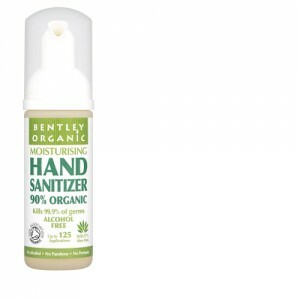 Bentley organic stand by two key philosophies; firstly that all products are Soil Association certified as a guarantee to consumers of their organic certified integrity. 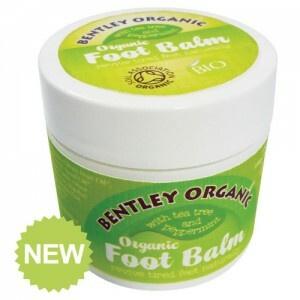 And secondly that they are ‘Of the Earth, not costing the Earth’. 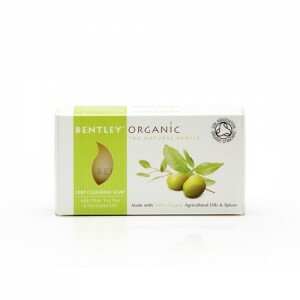 As an integrated manufacturer and supplier Bentley Organic are able to offer customers better value organic certified products which are reasonably, not premium, priced. 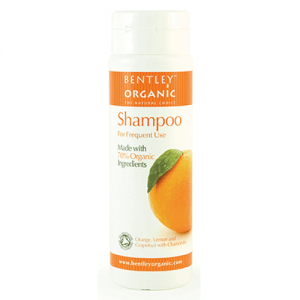 Bentley Organic was launched in the UK in 2006, starting with a small range of organic certified soap products. 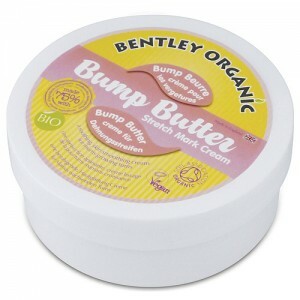 The brand has been received with great success and continues to grow, now producing organic certified body care, hair care, baby care and a unique range of organic certified household cleaning products. 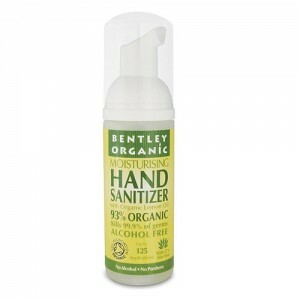 Bentley Organic is a subsidiary of Thos. 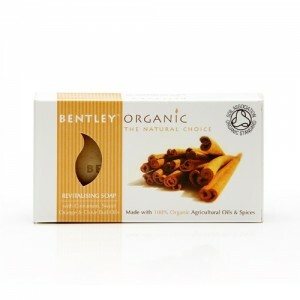 Bentley & Son Ltd that was established in the 1800's making soap for the textile industry. 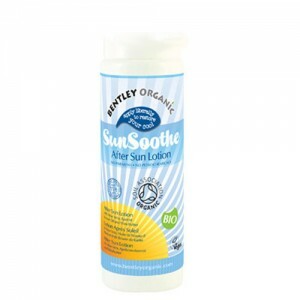 Stephenson Group Ltd, is a division of the company and is one of the world’s leading speciality soap base producers. 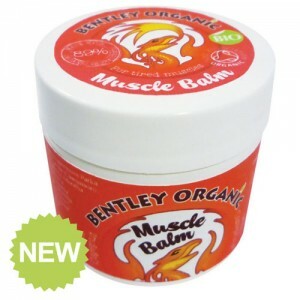 The company is still run from the same site in Leeds, UK and continues to expand on its experience and develop new skills, now focusing on using green chemistry to create innovative new products that provide safer alternatives for the individual and the environment. 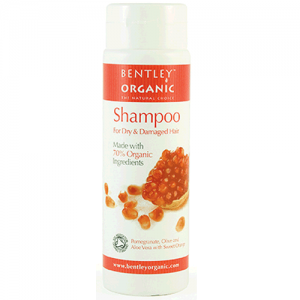 In 2000 – and then again in 2007 – Bentley Organic was proud to achieve the Queen’s Award for Enterprise, the UK's most prestigious award for business performance. 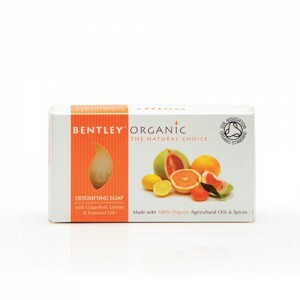 Furthermore, Bentley Organic is the only organic certified soap making plant in the world to have both the Soil Association certification and the ISO 14001 Environmental Standard. 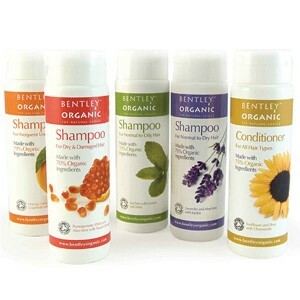 The So Organic staff tested the Bentley Organic products in 2006, and liked their value for money offering. 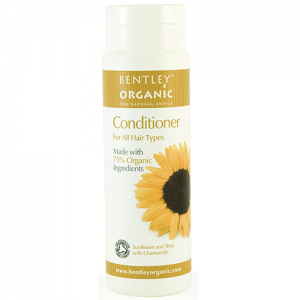 A basic range, they are great products for the price. 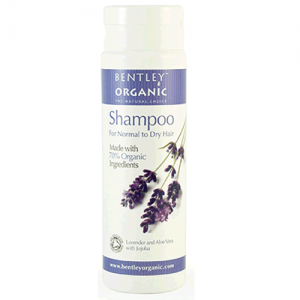 Anyone looking for certified organic toiletries at a great value price. 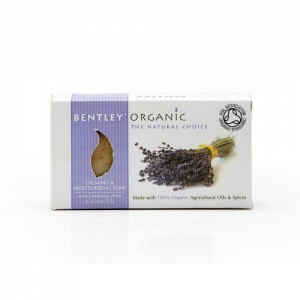 "I love the calming and moisturising soap, and have it in every bathroom in the house. 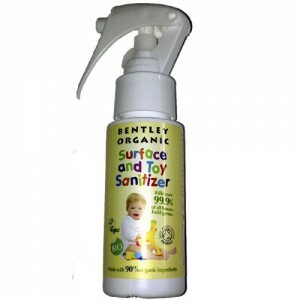 It smells wonderful." Grace, Dartford. 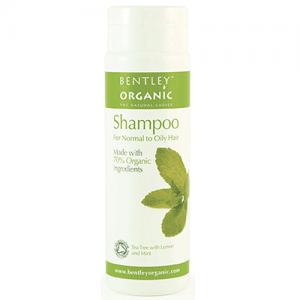 Soil Association Certified Organic Toiletries by Bentley Organics, one of our best selling brands.